Guest blogging is one of the most important aspects of growing a blog and I want to give you that opportunity. I have created a page talking specifically about that facility on this blog. 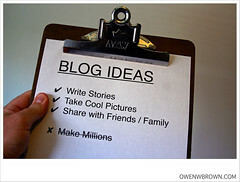 Kindly click on the tab ‘guest blogging’ to get more information. I hope you are the guest I am looking for!